You can have it for free! 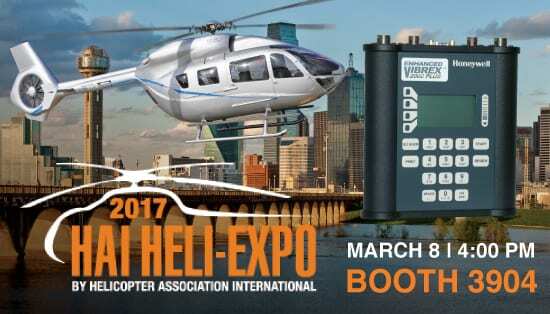 Join Diagnostic Solutions International LLC for a special HAI-Heli Expo raffle. One lucky aircraft operator will win an Enhanced Vibrex™ 2000 Plus (EV2K+), a vibration analysis and balancing tool that rapidly and accurately acquires and analyzes aircraft and engine vibration data. Drawing will be on Wednesday, March 8 at 4:00 P.M.. Booth 3904 – winner notified by email. Must be present at HAI to pick up your prize (Balancer Only). You must enter the code. Please feel free to contact us for additional information. 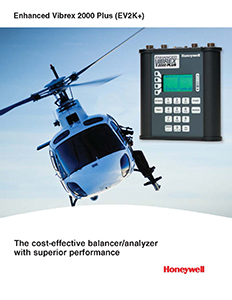 Product information provided by Honeywell Aerospace. All rights reserved.